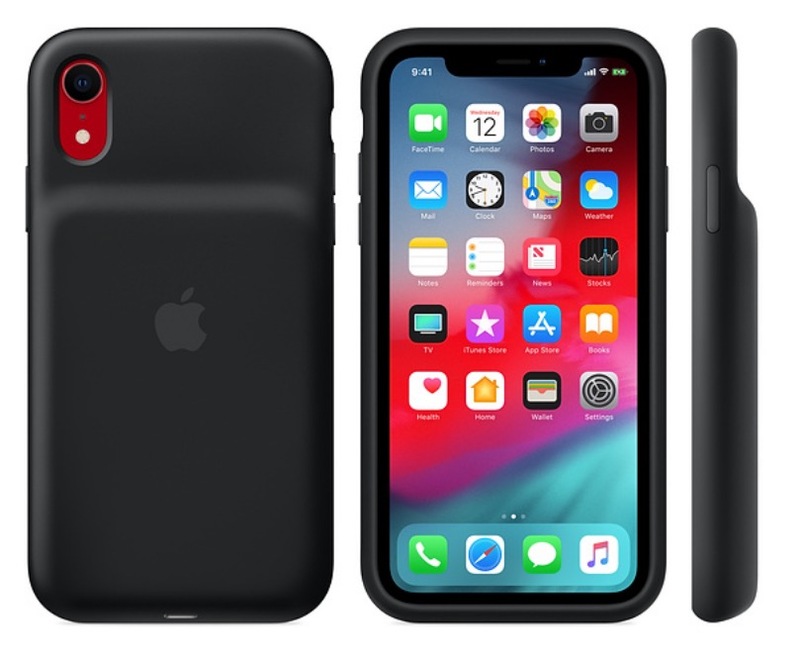 Apple recently announced smart battery cases for the iPhone XS, iPhone XS Max, and iPhone XR. The cases are available in black or white. And the cases are priced at $129. Essentially these cases adds a bit of extra life to your iPhone XS, iPhone XS Max, or iPhone XR so you do not need to have to reach for a charger as often. The iPhone XS, iPhone XS Max, and iPhone XR smart battery cases have a similar design that Apple used in the past with the iPhone 7 version. At the back of the smart battery case is a bump, which houses the battery pack. All of these cases have a soft microfiber lining inside to help you protect your iPhone. And the outside features a silky soft-touch finish of silicone. To take the case off and put it back on, there is an elastomer hinge. It’s worth reiterating that wireless charging will still work even if you put one of these cases on as the cases are Qi-certified. These cases will be available for purchase starting January 18th.